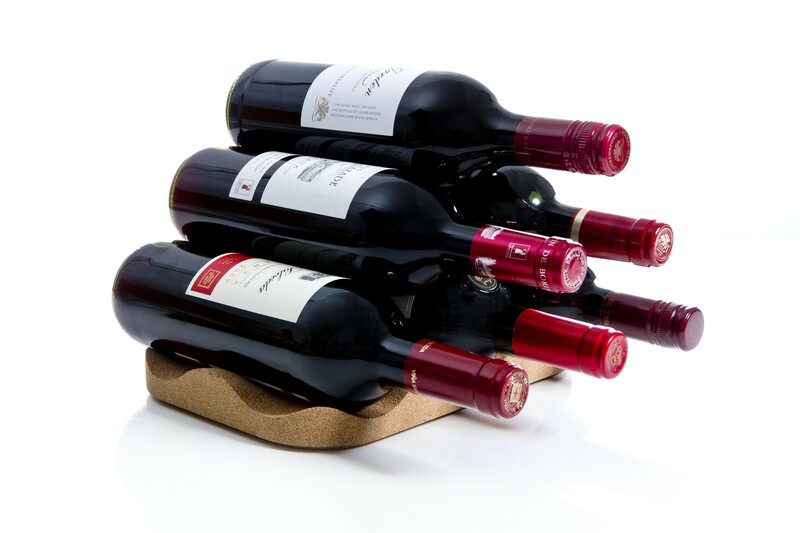 The Bottle Island is a wine rack with a compact size and practical shape. 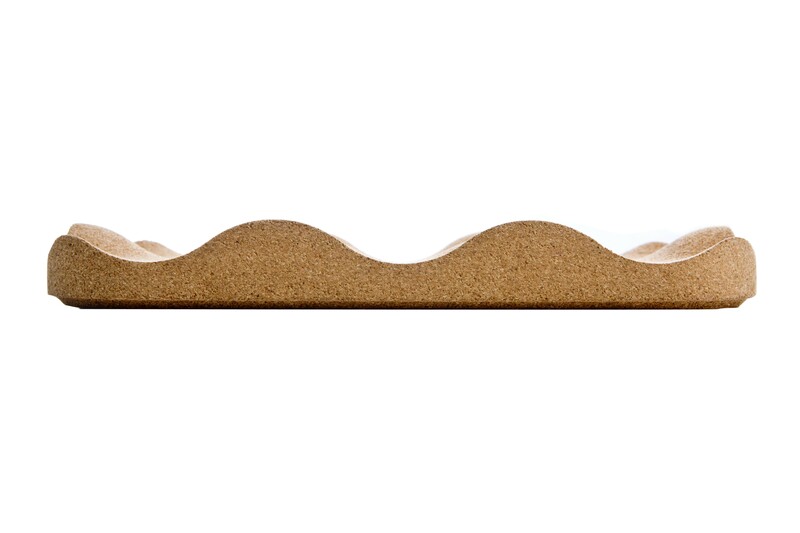 It is made of cork and therefore fits perfectly with the ‘wine’ theme. 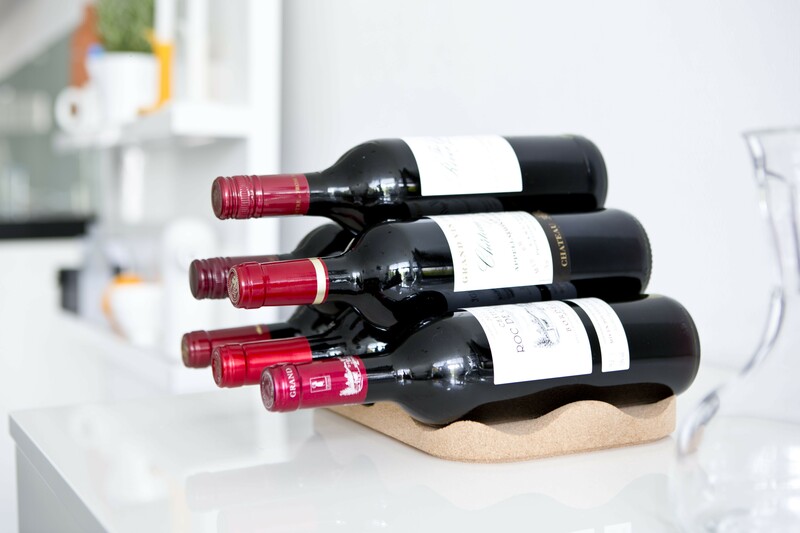 The 'Bottle Island' can be placed anywhere and is also very practical for wine lovers who have their own boat, because your bottles are stable on this rack. Are you a true wine lover? 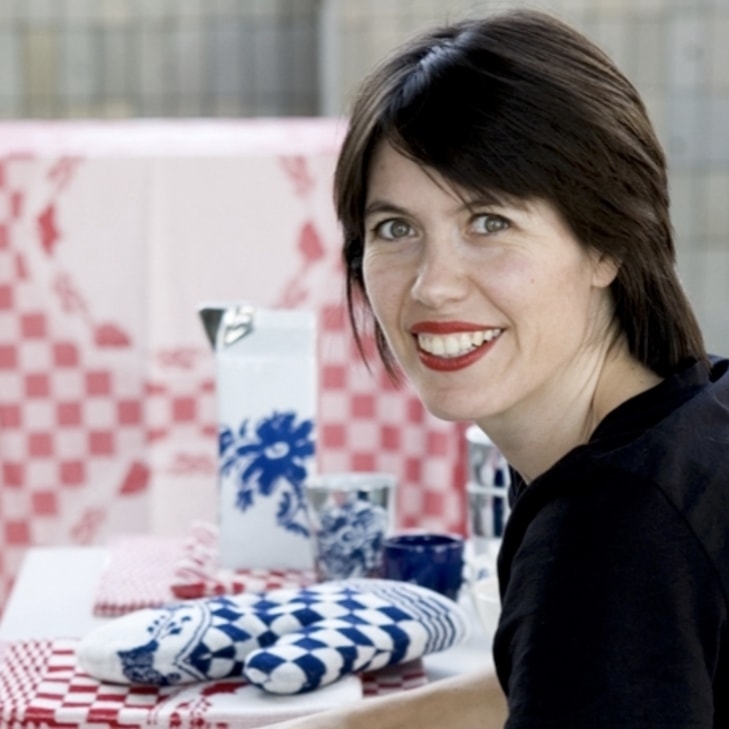 And do you enjoy serving your guests a delicious glass of wine, but do you not always want to go down into your basement to check your stock? Why not try this convenient wine rack and have your most delicious wines within reach at all times. 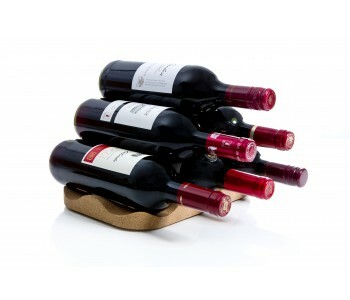 The Bottle Island Wine Rack is specially designed for presenting a selection of your wines. Bottle Island is designed by Officeorginaire and is a practical and compact wine rack. This compact rack can be used in two ways. Horizontally or vertically. Depending on how you use this rack, it can hold 3 to 6 bottles. Thanks to its compact shape, this wine rack is suitable for any space; on a kitchen shelf, counter, dresser, cabinet, or table. And how about on a boat. A beautiful and practical eye-catcher that takes up little space. The design of this 'Bottle Island’ wine rack reminds one of a hilly countryside with sunny vineyards. 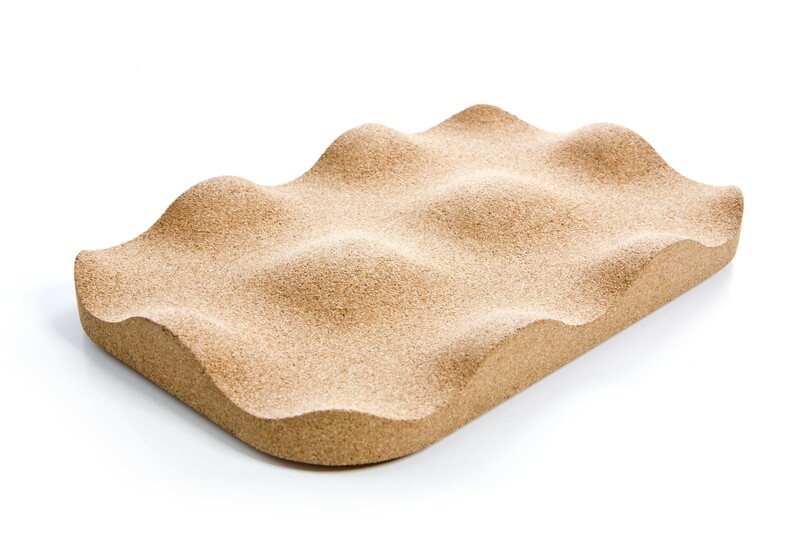 Bottle Island is made of cork, a beautiful natural material that fits perfectly with the ‘wine’ theme.